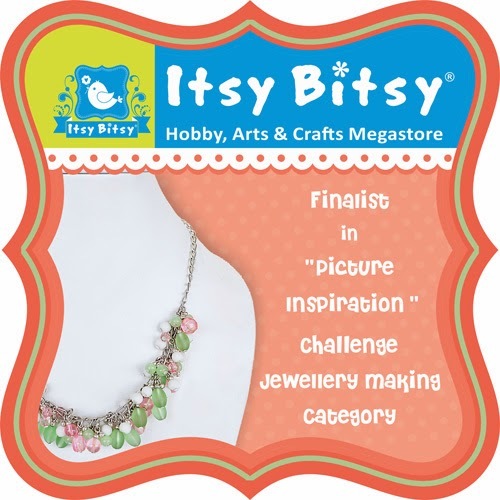 I've been blogging for only about 2 months...and already I am hooked to all the craft challenges in blogland! My favourite challenge is CASology. First of all, I love the CAS style. Second, the cue words and the DT inspiration in CASology is as good as it gets. I love the fact that the cue words are so simple yet so thought-provoking. Kudos to the CASology team for coming up with brilliant ones every week! 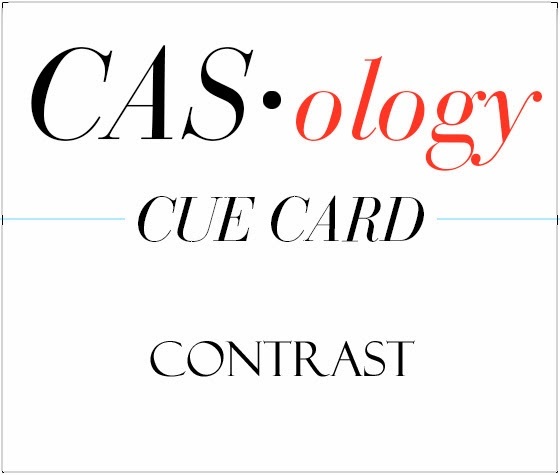 So this week, the cue word is is CONTRAST. 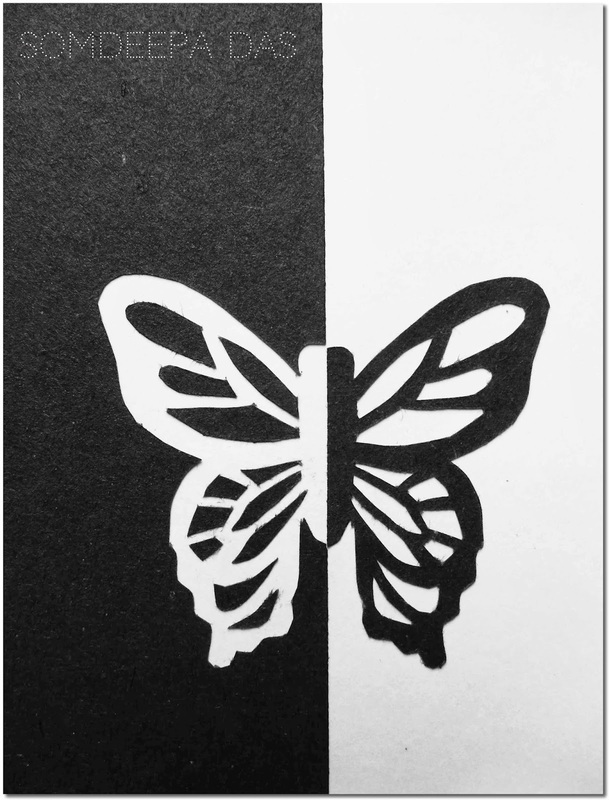 Okay, so here's the specs : half of the butterfly was hand drawn and hand cut from black art paper. The "negatives" ie. the small bits and the rectangular piece of black paper were also pasted. Created the border using a hole punch and stuck those negatives too on the other side. For the sentiment, I cut out a piece of white CS, pasted black paper on half of it. The BG is random dots punched out with hole punch. Sentiment is hand written(copied from font : Special Elite) on some sort of translucent paper I found lying about in the house and pasted on the BG. 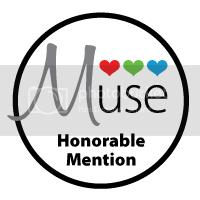 Update : Came across a wonderful challenge blog : Muse. My card is not exactly an anniversary card, but its un-mushily romantic and anyway I just wanted to play along as I loved their blog. So adding this card @Muse! Welcome to blogland Somdeepa! I'm enjoying the striking contrast of your card and the very pretty butterfly. 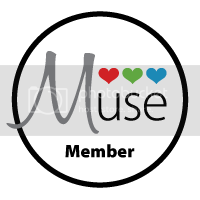 So glad you played along with us over at Muse! Wow Somdeepa! You are really talented and innovative to come up with something like this:) loved your idea! I love this super take on our Anniversary Muse and it's perfect for contrast, too. That 'confetti' is a real fun factor! Thanks so much for joining us at Muse and CASology! Somdeepa, first I have to thank you for your kind words about the CASology challenge blog...I agree, it is one of the best out there! 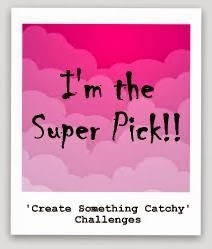 (It's because awesome card-makers like you play along...that's what makes it so great!) 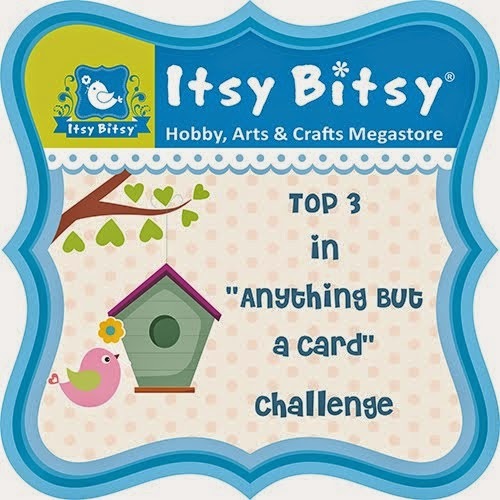 Your card this week is a perfect example of CONTRAST...so creative and ingenious! Thanks for joining us so faithfully at CASology! 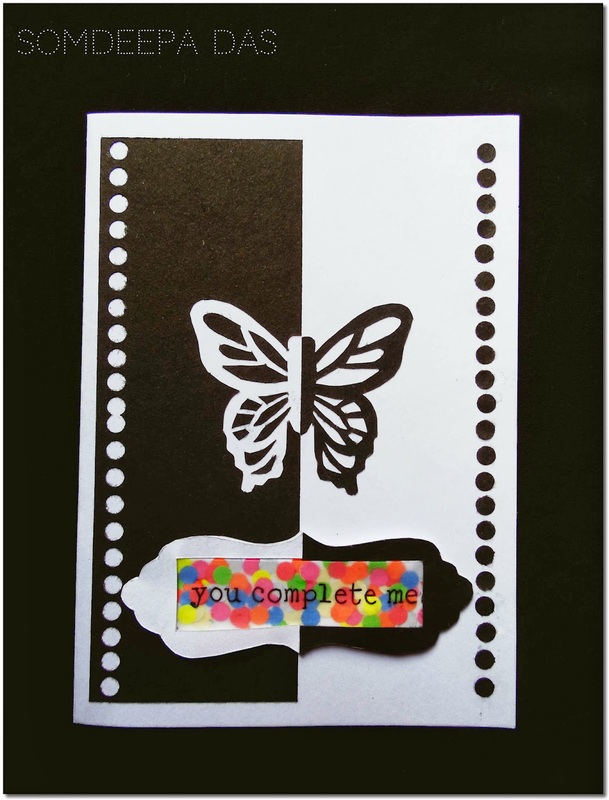 I love your fabulous yin and yang butterfly image and the pop of colour over the sentiment is such a fun surprise! Thanks so much for playing along with CASology this week! Lovely card somdeepa..I think it should try my hands on calligraphy seriously to save on stamps :P i watch videos n try,but its not as good as this! !